Arrive at the destination in style with Limousine service Charlotte NC. Get chauffeur service, feature-rich limos well-equipped with modern amenities for a memorable experience. Call us at (704) 231 9313 to schedule a booking. At Charlotte Limousine experience luxury at its best. With years of experience in chauffeured limousine services, we understand that you want to be driven around royally like your dreams. We pay attention to every detail that ensures a fascinating drive on all occasions that you need transportation for. Be it wedding, prom, night out, bachelorette, or airport transfers, you step out in one of our luxurious vehicles, feeling as fascinated as your dreams. Book a dreamy ride in chauffeur driven limos for a grand arrival at your destination. Our limousine service Charlotte NC is customized around your needs for comfort and luxury as you probably had thought. 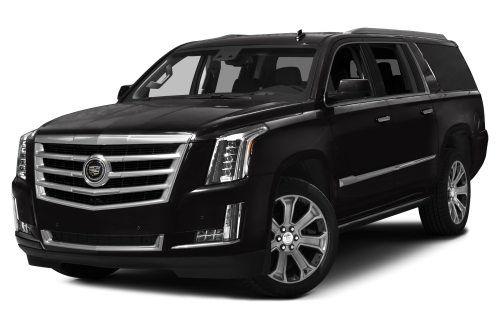 Booking a limo from a company that offers a large fleet has great advantages. This is why we carry a large fleet to present several options to pamper yourself. Each vehicle in our fleet is hand-picked to provide luxury that you expect while driving across the town. The chauffeur driven limos are well-equipped with amenities for a memorable drive. Chauffeurs are professional, dedicated to offer personalized services with discretion; well trained in defensive driving tactics. Since they are exceptionally well-aware of the routes, you arrive on time, in style, relaxed and comfortable. Specialized in Limousine Service Charlotte NC Areas. Feel like a star of any event such as wedding, bachelorette, and prom with elegant limo transportation by Charlotte Limousine. We make it easier to book a limo and drive across the city in style. The online reservation system remains functional 24/7 for booking your next ride with us. With an advance booking, secure your ride and get driven around with courteous chauffeurs, on time. We specialize also in airport transfers for individuals, group of corporate as well as family. Count on our chauffeur driven limousine service Charlotte NC for airport transfers and enjoy the luxury of a stylish ride along with on time services. Call now at (704) 231 9313.